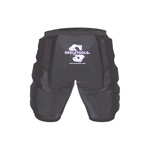 Skeletools Protective Gear - We provide quality customizable protection for all sports. Copyright © 2013 Skeletools. All Rights Reserved.